A PIT BULL that bit a one-week-old infant on Aug. 29 has been ordered to be destroyed for its actions, under the Animal Health and Protection Act. 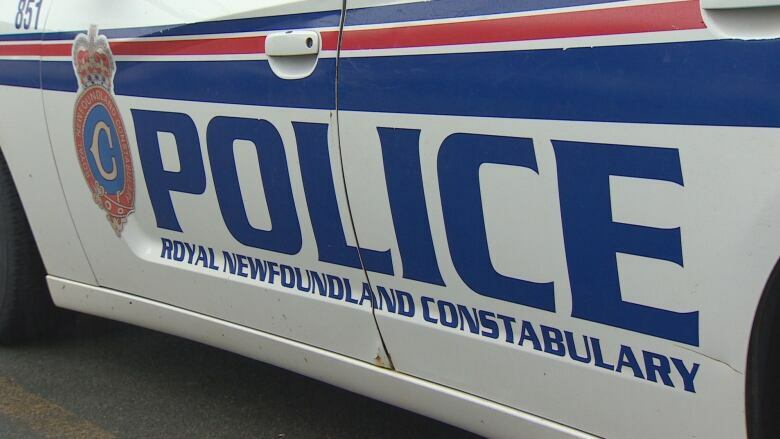 The Royal Newfoundland Constabulary was granted the court order against the two-year-old family pet on Sept. 16, with the dog is scheduled to be euthanized by Tuesday, although it has not yet been confirmed if the procedure has been carried out. According to court documents, the attack happened at the family's home in Paradise, as the father of the infant changed her in a bedroom. The dog was lying on the bed and "was not exhibiting any territorial behaviour" when without warning, the dog bit the baby. The father immediately tried to get the dog to release its grip and it wouldn't, although the court documents note the dog didn't shake its head or lock its jaws. Once free of the dog, the infant was rushed to hospital with puncture wounds to her chest. The RNC also answered the emergency call, and the dog was quarantined after the incident. Police said no charges will be laid against the parents in this matter, and the file is concluded. Pit Bull. On Bed. With Baby. Why was there ever a need for a court order? That devil should've been put down long before. Dumb dumb dumb!!!! You took the words right out of my fingertips I want a cute purse! What parents would WANT to keep a dog alive that bit their newborn???!!! The parents would want to keep a pit bull alive that bit their newborn because it's a nanny dog, don'cha know?